Special Offers for our Travelers, Locals, and the Rest of you Ghouls! Below are special Offers from our Sponsors and Available Discounts for Haunted Knoxville Ghost Tours! These DISCOUNTS can change at any time... If you see one you like, use it! It may not be here when you check again! HAPPY HAUNTINGS! 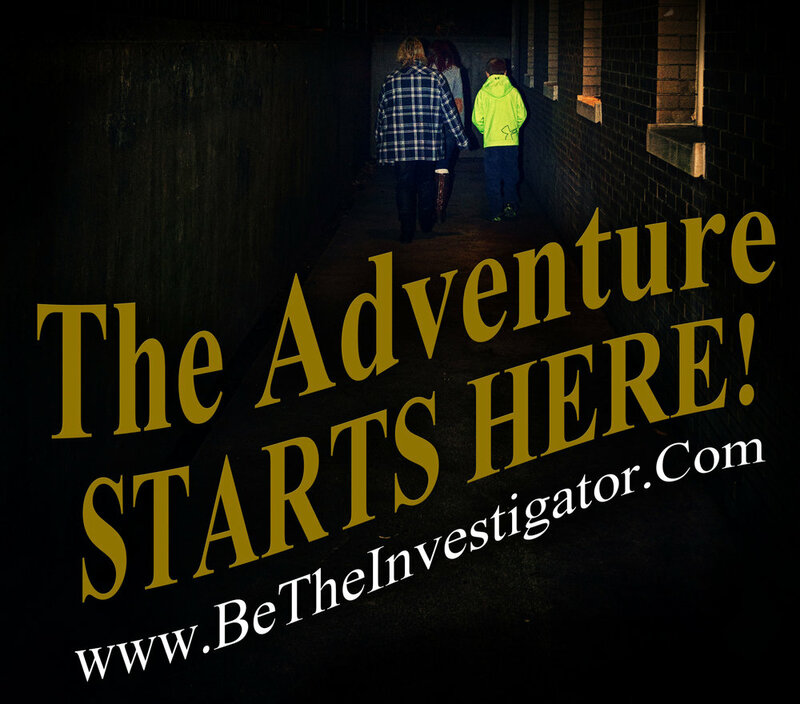 Haunted Knoxville Ghost Tours are Nationally recognized for bringing Real Historical Hands-On Adventure to its participants. You get to be the GHOST HUNTERS! Use the equipment, work as a team, and gather real evidence! Special Discount for Paranormal Adventure Tour! * Discount is for the Walking Tours; excluding special events! Get your Haunt on this weekend with this exclusive $5 OFF per ticket code. This adds additional savings to your Haunted Adventure! Limited Availability!! Join our Special Events "Nightmare on the Tracks" and "The Great Fire Investigation". 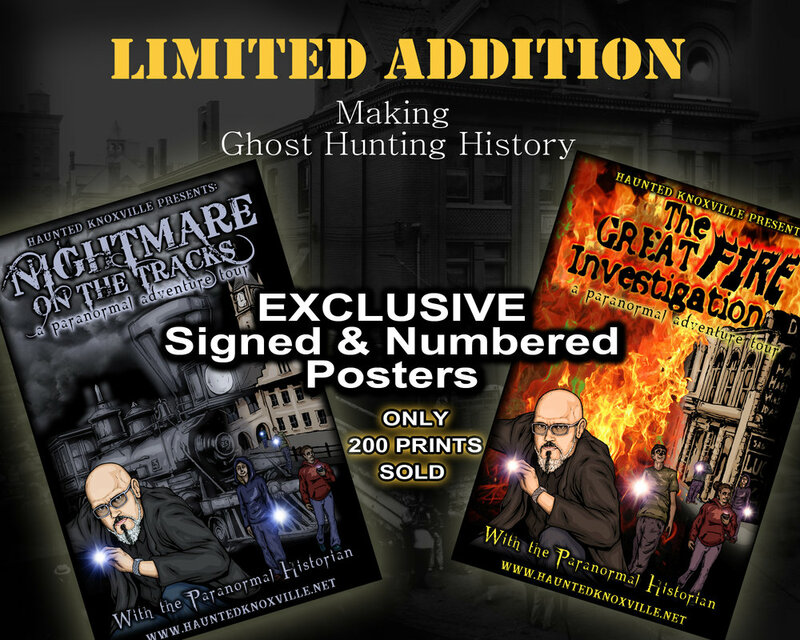 Limited Edition posters signed and numbered will be available at the events! Only 200 will be sold!